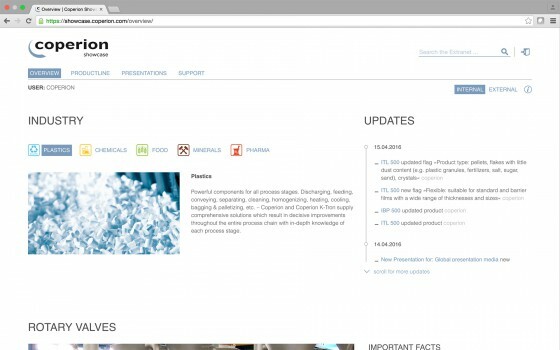 For Coperion we developed an »Extranet« for the distribution devision. 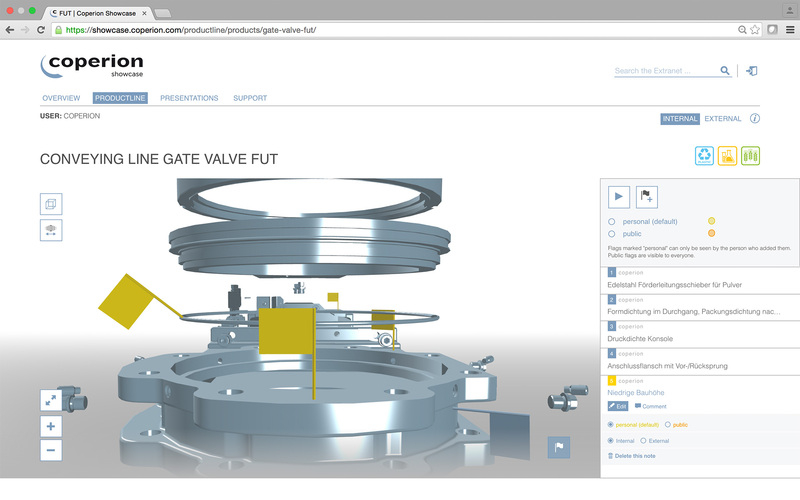 Besides a comprehensive product information this tool also optimizes the communication inside the company. 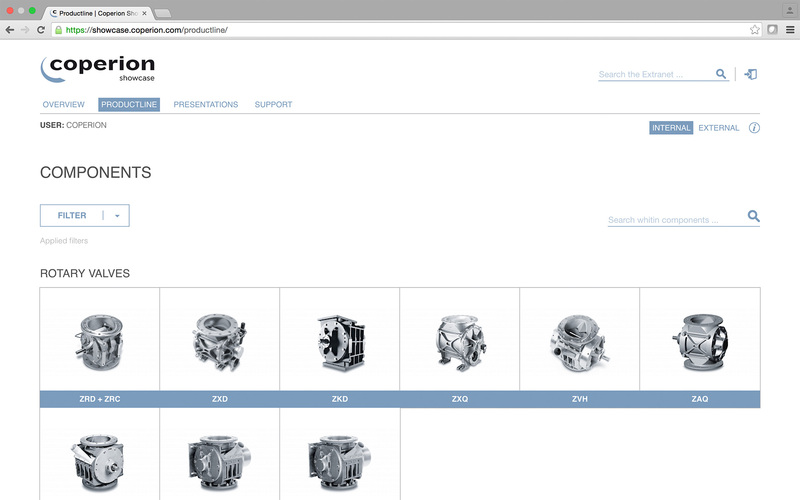 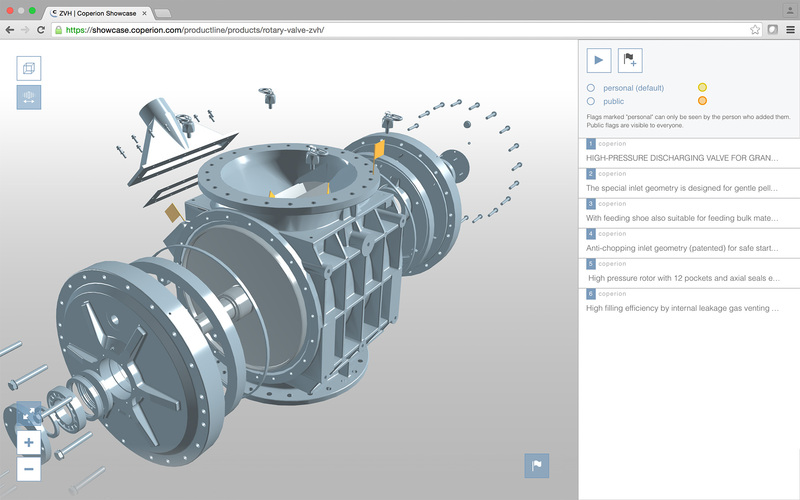 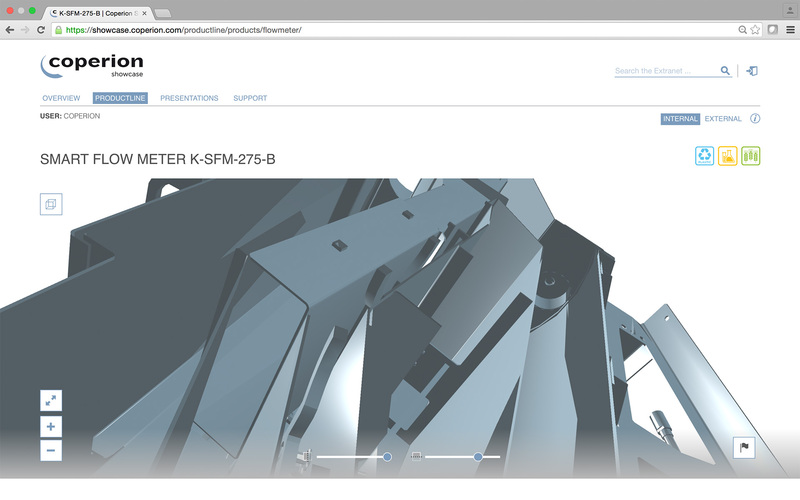 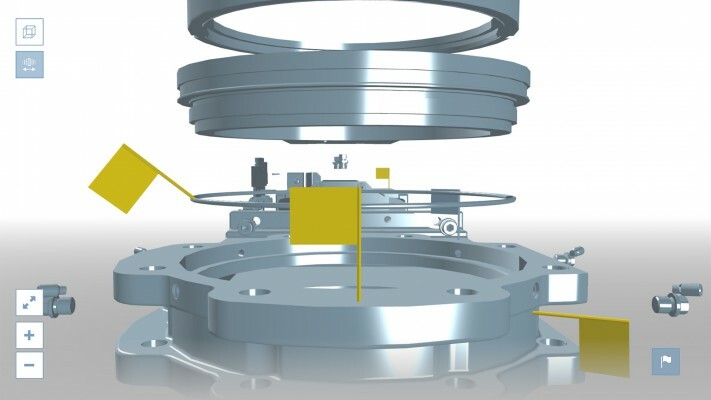 A Central Feature is the web-based 3D-Viewer to explore components in detail. It is also possible to leave comments directly on the 3D-Model. 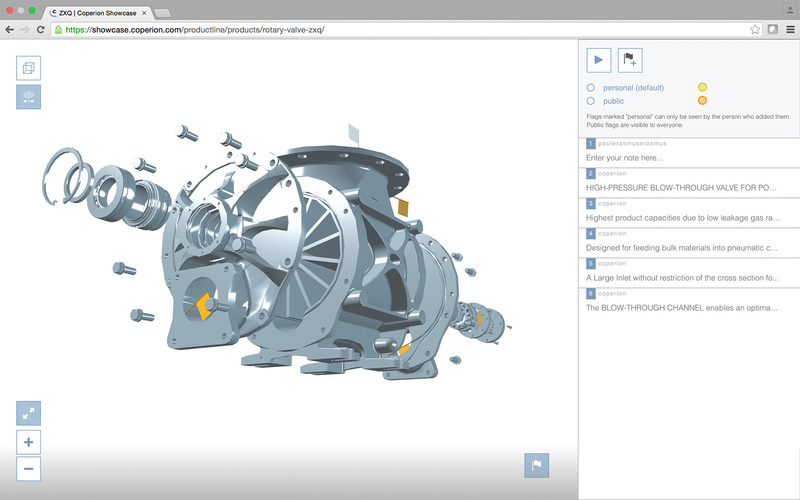 With the webGL – based system 3D-contents can be displayed in realtime and without any plugins in recent browsers. Furthermore a text-to-speech-function enables an audible and independent product presentation.